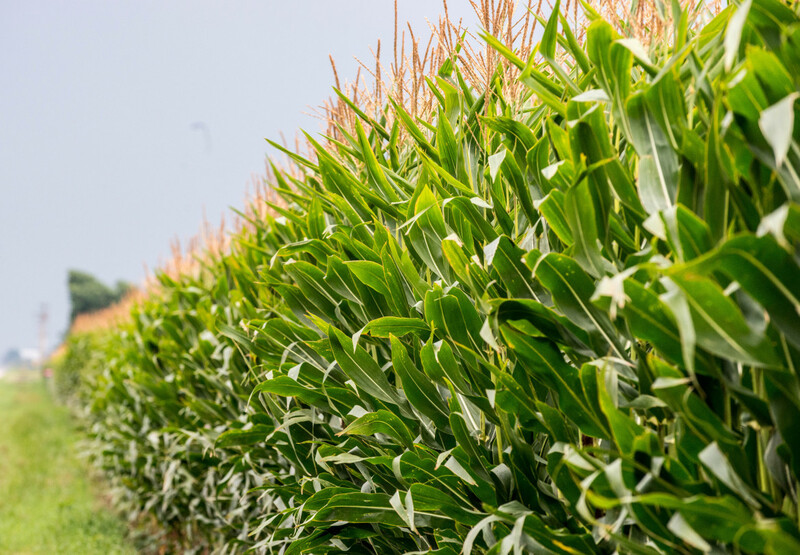 In early August, the U.S. Department of Agriculture predicted record-high corn production this year at 13.8 billion bushels for the 2013 crop year. The forecast was 28 percent more than last year, when droughts damaged area corn crops. Yet with continued hot weather over the past few weeks, estimates for corn yield are expected to decline. Below, one Central Illinois farmer explains the ins and outs of estimating corn yields.